Information in English - Velkommen til Helsevinkelen! Helsevinkelen was established by acupunturist Minh and naprapaths Tuva and Alfhild . We have many years of experience as therapists in our respective fields. We have worked together for several years at Kampenklinikken, and in 2012 decided to open a new clinic here at Vålerenga, called Helsevinkelen. We wish to offer you the best treatment possible as well as close follow-up. We have a geniune interest in your health and we have a wide range of specific treatments and different approaches tailored to improve your health. We are located in Gamle Oslo, in the angle ("vinkel") between Vålerenga and Kampen. 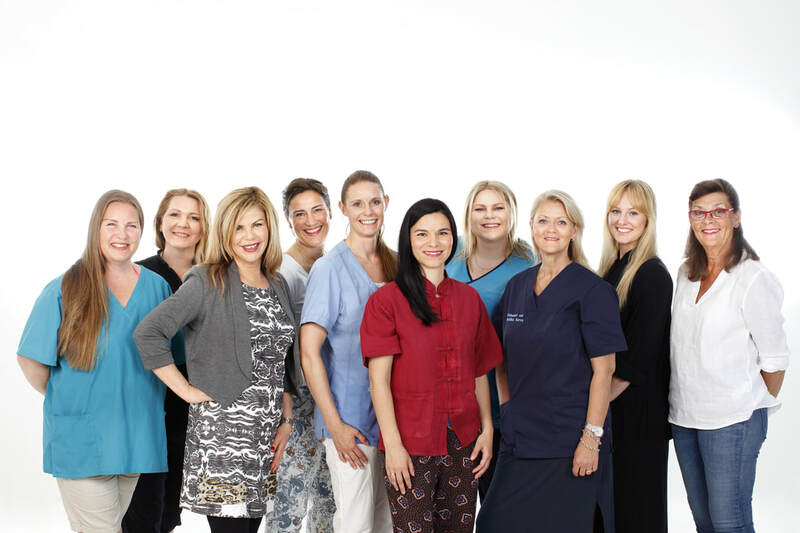 Helsevinkelen is located in Strømsveien 24 e, and there is easy access to our clinic on the ground floor. We hope to see you at Helsevinkelen! We also have 7 additional therapists: Emma who in an acupuncturist and massagetherapist, Vigdis who is a Fysiotherapist and acupuncturist, Eirin who is an orthopedic massage therapist, Christina who is a pshycotherapist, Bjørnar who is a Gestalttherapist, Sølvi who is a stundent of Refleksologi and Hilde hos is a senior- student of the method Gestalttheraphy.